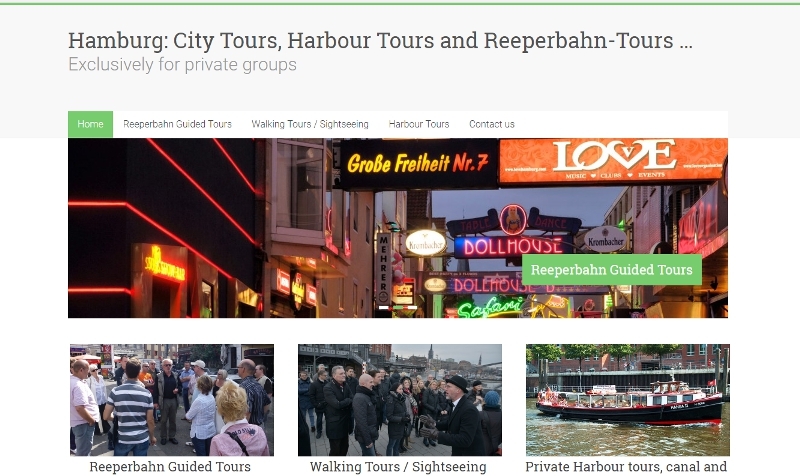 In addition, we also offer Harbour Tours, bike tours and bus tours in English. On request, we offer some of our tours also in French or Spanish. Don´t miss out on them! Click on the picture to get to this page.